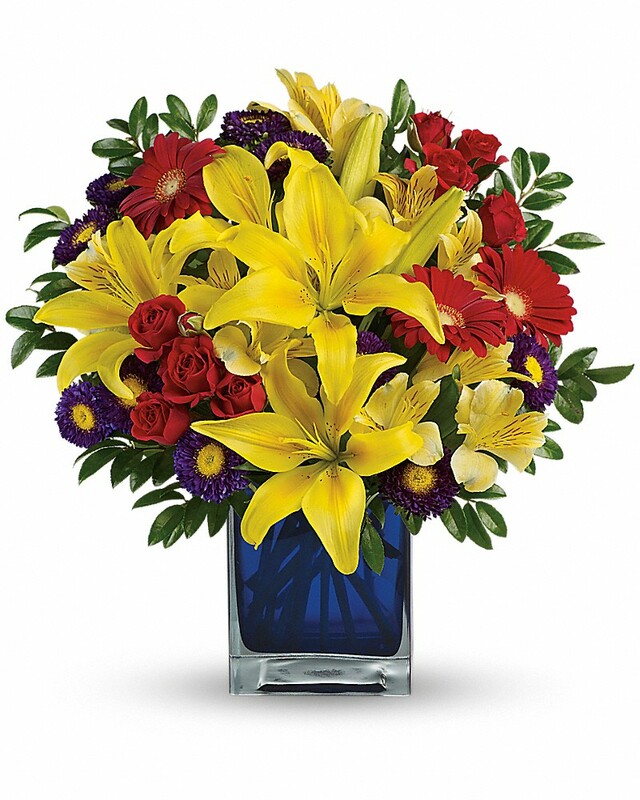 Provide comfort for the family of Barbara Chase with a meaningful gesture of sympathy. Barbara J. Chase, 72, of Minoa, passed away Tuesday morning, January 29, 2019. Born on August 8, 1946 in Syracuse, she was the daughter of Harold and Agnes Vedder. She was a graduate of Minoa High School. 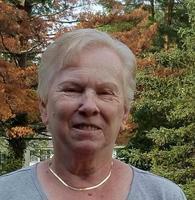 Barbara was a bartender for 17 years at Charlies Tavern in Minoa. She loved golfing and scratch offs. She was predeceased by her sisters, Nancy D’Agostino and Carol Cook. She is survived by her husband of 36 years, Charles Chase; children, Ken (Donna) Chase, Jim Chase, Carl (Andrea) Ellis, Danny (Karen) Chase, Mary (Dave) Barnard; several grandchildren, great-grandchildren and one great-great grandchild; sisters, Pat Kenyon and Betty Dewey; and many nieces and nephews. Calling hours will be Friday, February 1 from 5 to 7pm at the R.H. Schepp & Son Minoa Chapel, 6530 Schepps Corners Road, Minoa. A memorial service will follow at 7pm at the funeral home. Marsha Massett purchased flowers for the family of Barbara Chase.